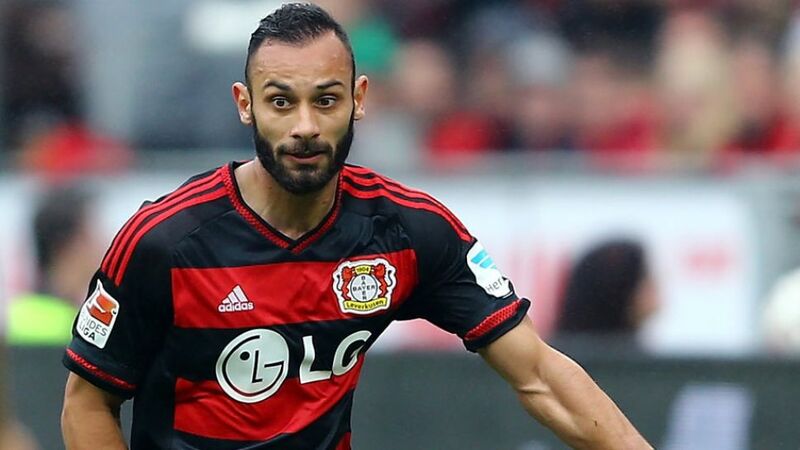 Leverkusen - Bayer 04 Leverkusen will be without central defender Ömer Toprak for the foreseeable future after the Turkey international suffered a left thigh tear in Saturday's 3-1 friendly win over Italian side AC Chievo Verona. The 26-year-old, who had to be replaced shortly before the half-time whistle at the BayArena, begins rehabilitation training on Monday. "There's no quick fix," confirmed Bayer 04 head coach Roger Schmidt. Toprak made 41 appearances for Leverkusen in all competitions last season, helping the Werkself secure a place in the UEFA Champions League play-off round. Leverkusen get their season under way against semi-professional outfit Sportfreunde Lotte in the first round of the DFB Cup on 8 August.